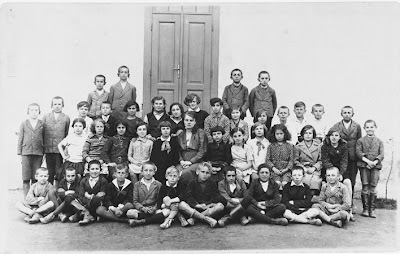 One of the dirty little secrets of Der Alter Heim was the fact that most kids in Poland, Hungary and Rumania went to Public School. We're talking chassidishe kids. There was no choice, there was compulsory education in those countries and you had to go. Maybe some of the Rebbishe kids got around it, but not the rank and file kids. So the kids went to public school and learned how to read and write and do arithmetic. After school was over they went to cheder and had to "make up" for all the hours of tumeh they had endured. 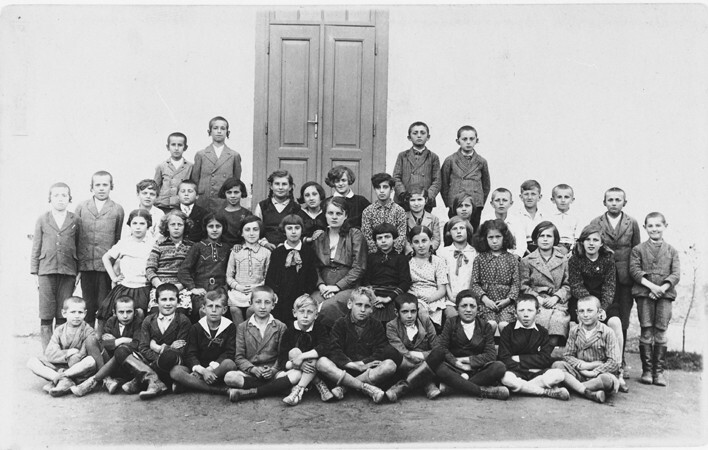 Imagine a day like that - Public school from 8 to 2-3, and then cheder with a nervous melamed until 8 or nine. Try that one on for size and see how it fits... Public Schools back then were religious, and being Jewish didn't exempt you from doing what all other children did, if you know what I mean. You also were not allowed to cover your head indoors, KeMinhog haGoyim, no matter who you were. This was before the days of Moshe Sherer, you know. And it goes without saying what kind of bullying they often had to endure from the Gentile children who learned very well from their parents and teachers and priests who the Jews were and how they were to be treated. The picture is especially degrading when you have your kids of your own. Those of you who have kinderlach think for a minute what you would do if your child was forced to go to Public School without a yarmulke. It also makes you respect your grandparents and great grandparents so much more knowing what they had to endure from childood and on. I wonder if the same was true in America; I don't think I've heard about that. Did kids who went to PS in the States have to remove their beanies while indoors? It wasn't easy for them either, I would imagine. When I said dirty little secret I didn't mean it in the common sense of that term; it's not like they did this to have a good time or to make life easy for themselves. But we can appreciate what we have here in our post-WW2 world. Until now we knew that all was not well "in der heim," that it wasn't all learning and davening and kedisheh, but now we learn that even those who clung to their traditions with mesiras nefesh had plenty to endure, and not only when they grew older and could be swayed by the winds of the time, but from already from when they started school! חבקו"ק is the Nutreiken of Chabad, Breslov (Rav) Kook. (Recently the Dorshei Reshumos have changed it and added "Carlebach" to the mix, so the first Koof is for Kook and the second for Carlebach.) You've probably heard of that term. There are many that fit that criteria. They enjoy all three streams. They very often enjoy certain elements of each one, but enjoy as much of it of the others, so they made some kind of hybrid of the three, because one is not enough. They cannot do without all of which every group has to offer. I can appreciate that. For some people sticking to what their group does and not looking elsehwere is difficult, sometimes even for myself, so they take what they like from all groups. several charedi groups - including but not limited to Toldos Aron & Emunas Yisoroel have kind of done that too. What I'd like to discuss is what actually attracts the CHaBaKOOK'niks to davka these three. Why not Ger, Breslov, Karlin? There are several ways of looking at it and coming to conclusions. 2) There's the fact that you can basically come to your own conclusions regarding many concepts since all three leaders are no longer amongst the living. IOW, there's nobody to stop you from making Reb Nachman into a mantra, The Rebbe into an image on a yellow flag and Rav Kook into a vegetarian Reformer or a hard-line underground member out to eradicate every Arab in his midst. (With Carlebach there's less to distort.) Having such freedom when it comes to defining yourself is beyond value. You can say what you what when you want and nobody can stop you. Who wants to worry about being called in and reprimanded by the man you claim to represent or by his ancestors who carry on his name and legacy? This way they'll never bother you. You start your own group if the pressure from the others gets to be too much. Obviously most people don't fall into the category of breaking off and starting their own little groups, but many do fit the bill of not finding one group that meets all their spiritual needs. More and more people feel that way these days - that even their own group doesn't necessariily speak for them anymore. But for most people leaving is just not an option. They need their culture, despite all the shortcomings they see. But for the people who never really had a group/culture of their own CHaBaKOOK is a very appealing option. Yesterday we showed you the picture of Reb Shlome'nyu Sadigerrer, zt"l. What you may not know is that it was cropped. I know, I was being untruthful. I've done Tshuveh now and bring you the whole picture. Pictured left to right are: Reb Yitzchok of Buhush, The Mezhibuzher Rebbe, Heschel, who's first name escapes me now, The Rebbe of Sadiger-Pshemishel, his uncle RSC of Sadiger, and the Trisker Rebbe of London, zt"l. All of them were related one way or another, and often more than once. The Buhusher was a Ruzhiner eynikel at least twice, the Mezhibuzher was a Ruzhiner eynikel, and the 2 Sadigerrers were uncle and nephew, as discussed previously, with the Pshemisheler's father RSC's brother. 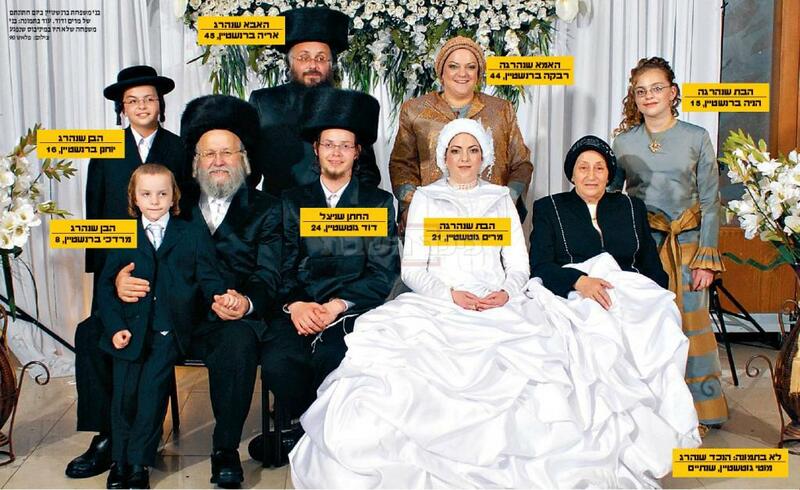 My only doubt is regarding the Trisker, whether or not he was related to any or all of the Rebbes pictured here. Reb Shlomo Chaim of Sadiger, 5647-5732. 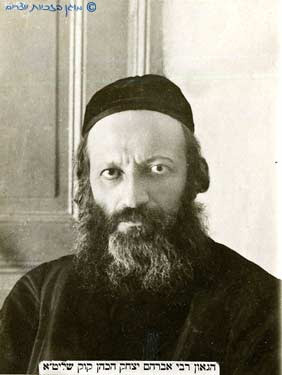 Reb Shlomo Chaim Sadigerer was born in 1887. He succeeded his father in 1908. Despite the fact that Reb Shlome'nyu was the youngest of the five(?) (or three) brothers, he attracted many of the elder and more senior chassidim after the passing of his father Reb Yisroel of Sadiger in 5668. His deep and penetrating divrei Torah were printed and distributed all over Galicia. When one of the divrei Torah came into the hands of Belzer Rebbe, Reb Yissocher Dov zt'l, he marvelled greatly that such a young person could produce such a masterpiece, and he remarked that it was Toras Emes! 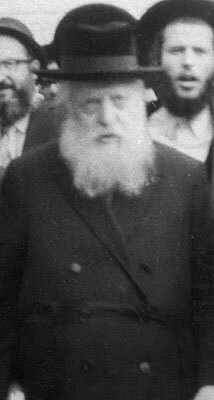 When the first World War broke out and Reb Shlome'nyu was forced to flee to Vienna, he decided to give up being Rebbe, leaving his older brother, Reb Avrohom Yaakov, to lead the chassidim. Despite the chassidim's vigorous protests, Reb Shlome'nyu refused to retract his decision; he wanted to serve Hashem in the way that suited him. 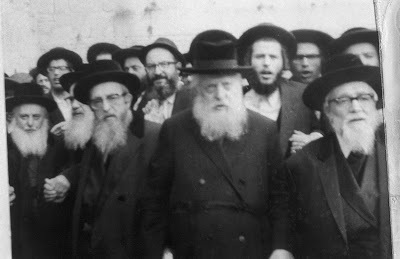 In a letter to one of the chassidim, Reb Shlome'nyu wrote, "I never accepted to be a Rebbe in the usual sense, I wish to go in my own way, the way of life that I have chosen for myself over many years. My derech (path) is the derech of many of the talmidim of the Baal Shem Tov. (On another occasion he said Reb Zushe) Boruch Hashem I have succeeded in my derech and Hashem should help me succeed further." Asked once why he does not take kvitlach, he answered "When I go into grocery, and I look at the grocery store owner, I see all his problems, and "take care" of him on the spot. So , why do i have to sit down and take a kvitel?" Reb Shlome'nyu was not a man who sat back and saw to his own life and problems. 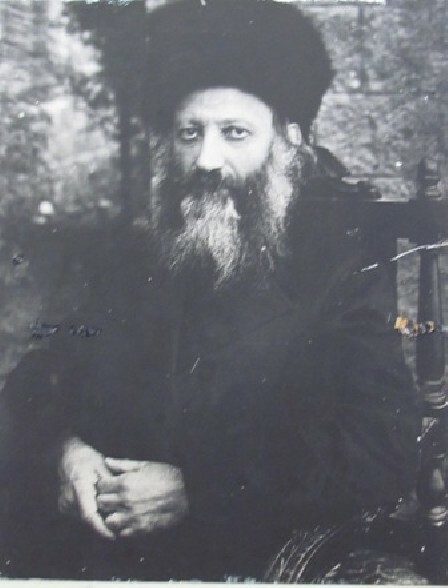 Although he had retired from being Rebbe, he didn't stop helping others for a minute. 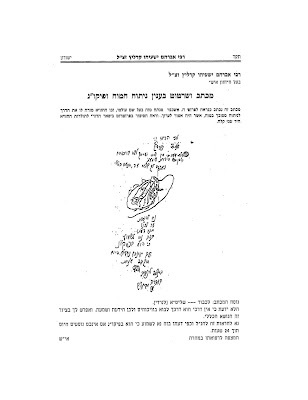 In another letter, Reb Shlome'nyu wrote, "My position as a Rebbe is not confined to a particular spot. It is a moving position, each time it finds itself in a different place. Sometimes it is in a cellar or in a shack which serves as a house for a poor family. Other times it is in a rich man's office where I remind him of his duty to his less fortunate brothers. Or it is in the council offices where I draw their attention to some important matter." He use to sit in parks in Tel Aviv and speak to people daily. He belonged to MAFDAL and wrote in the party newspaper, HATSOFE, (In his brother's RAY's words) to have influence on the all sorts of yidden. He did not care for a minute who said what. 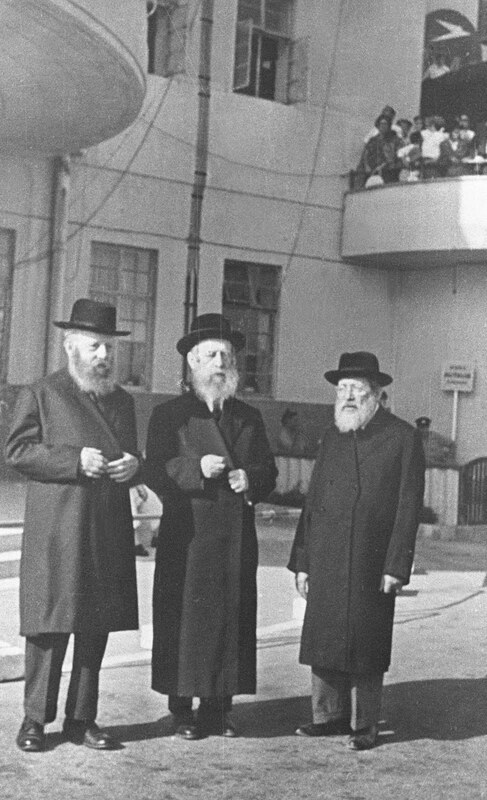 In 1938 Reb Shlome'nyu left Vienna for Eretz Yisroel, settling in Tel Aviv. There he freed himself further from the trappings of the Rabbonus. Although in Europe Reb Shlome'nyu was always accompanied by at least one gabbai (attendant), if not two, in Eretz Yisroel he refused to have a gabbai. When he was asked the reason for the change he answered, "My father was always accompanied by many gabbaim, yet at home when he went from one room to another, he was by himself. In Eretz Yisroel I feel as if I am in my home, therefore a gabbai is quite unnecessary." In 1949 Reb Shlome'nyu left Eretz Yisroel for Europe. He went to seek out the many Yiddishe children that were still in non-Jewish hands and were being brought up as goyim. These children had been given away during the second World War to avoid their being killed by the Germans, and after the war's end their new foster parents were in no hurry to return them. 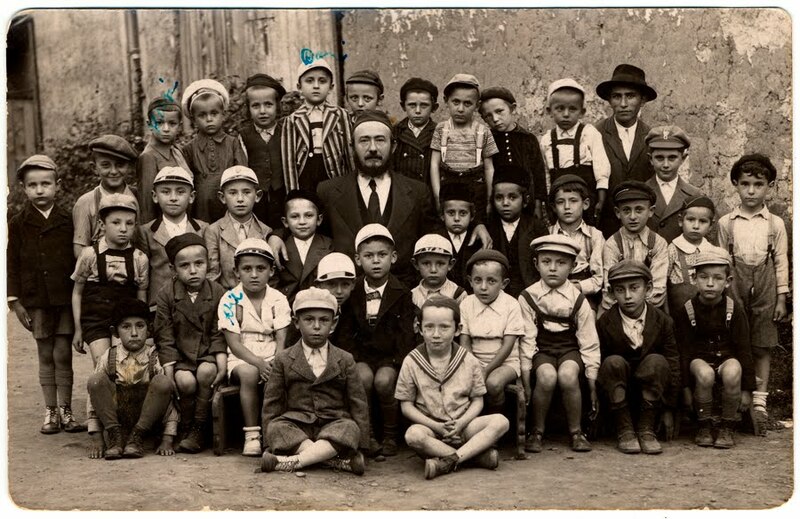 Reb Shlome'nyu saw it as his life's mission to rescue these children and bring them back to Yiddishkeit. In a letter Reb Shlome'nyu wrote: "My stay in this lowly world is between one Heavenly sphere and the other. I came down here, a messenger from Above, to participate in the great tikkun (rectification), to perfect the world through Hashem's sovereignty." For close to two years Reb Shlome'nyu traveled throughout Europe searching high and low for his lost brethren. Special frum absorption centers were set up in Eretz Yisroel to look after the children that Reb Shlome'nyu rescued. After a number of years, when these children grew older, Reb Shlomenu helped them to get married and set up frum (religious) homes. He would appear at their chasunahs (weddings) as a mechutan, even signing his name on the wedding invitation. Reb Shlome'nyu excelled as a true manhig Yisroel, not someone who liked to make long flowery speeches for the masses to hear, but as a manhig in action. In his notebook he wrote: "A speech which is not followed by the appropriate actions, not only is the speech not worth anything, it is even detrimental. The speaker thinks that he has already done his duty. He forgets that he still has the obligation to help complete the task at hand." The Sadigerer Rebbe, Reb Avrohom Yaakov, used to say, "My brother Reb Shlome'nyu is kodosh ve-tahor." His "hoisbucher" told me that when it was time for him to get married, he asked Reb Shlome'nyu "what was the minhag in Rizhin - were the ladies noheg to be megaleach ssaros roshon?" Reb Slome'nyu became red and answered "You know, I'm already married for 60 years but I do not know...."
Indeed, anyone who ever saw Reb Shlome'nyu whilst he was davening never forgot the experience. His tefillos gushed forth from the depths of his soul. Each word was said and pronounced with intense kavanah, (intention) accompanied by hot tears. The realization that he was standing in front of Hashem enveloped his whole being, elevating him to a level far above this mundane world. All his energy was inserted into his davenen and often he had to pause to rest in the middle until he regained his strength. His advice and his berachos (blessings) were given with that same emotion as during davenen or a tish. One could sense his great love and feeling for every person. 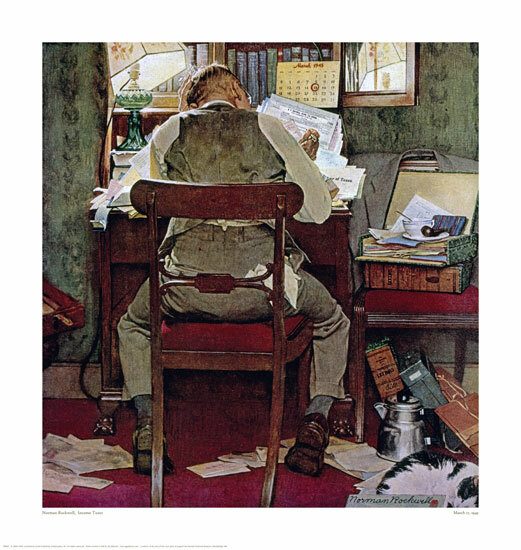 Reb Shlome'nyu wrote in his notebook, "I have tried for myself what I suggested to others with the unpleasantness and the problems that go with it, and the result was excellent. It has worked wonders!" Not many people were zoche (had merit) to truly understand and appreciate who Reb Shlome'nyu was. He always shunned the limelight, preferring to let others receive the honor whilst in reality he did most of the work. Those who were granted the privilege of an inside view saw in him a model of a true servant of Hashem, a person who strove constantly to become ever closer to Hashem. 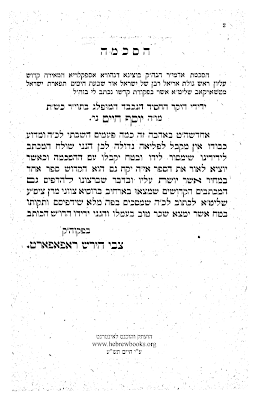 Reb Shlome'nyu was niftar in his eighty fifth year on the twenty sixth of Av 5732 (1972). His passing was a major blow for all the Ruzhiner chassidim worldwide, who until this day speak of him with emotion and longing. The drawing. Courtesy of HebrewBooks. "דא מאכט מען דעם שלום"
If you know where that line comes from you know. I say this in regards to what transpired last week in Yerushalayim, where Rav Elyashiv broke protocol and traveled to Kiryat Belz to be the sandek for Aron Mordche Rokeach's son. The air was thick with excitement. "The Belzer Rebbe wants Shoolim with everybody," they said. "He's the greatest Roydif Shoolim of all time." 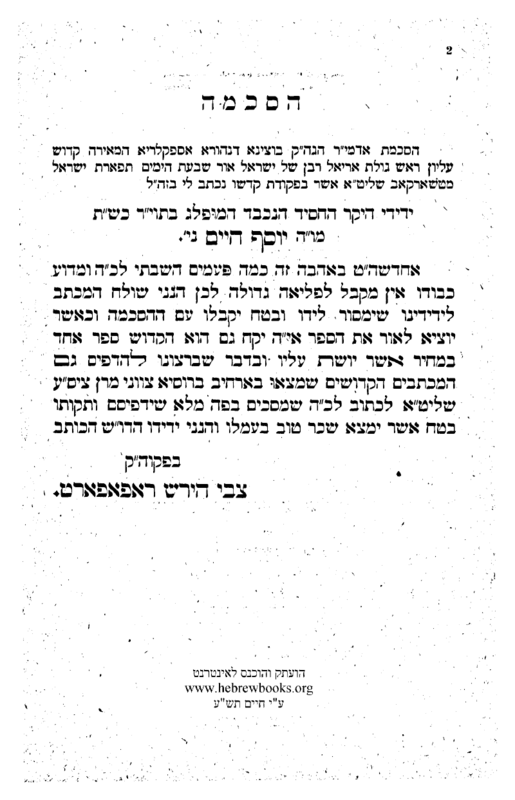 Far be it from me to pick his brain and try and figure out what was behind this invite, and far be it from me to figure out why Rav Elyashiv went to the bris when he doesn't go to most of his eyniklach's simches anymore - there's just too many of them! What I would like to address is the notion as if all's well now, as if all is forgotten, and we all have mutual respect for each other, as is evidenced by the sanduko'us kibbud we just witnessed. And let me make myself perfectly clear here: I'm not advocating a perpetual cold war against the Litvishe krayzen, and I'm not upset that he "sold out" the chassidim here, and I'm not rehashing the Degel HaTorah fiasco of 5749. Not at all. I'm just questioning the notion that all's well in la-la land and that we all love each other and respect each other. In a nutshell: When the Belzer Rebbe will be invited to Rav Elyashiv's grandson's bris then we'll know that we made progress. Until then it's all about the chassidim not being very sure of themselves and where they're heading. I'm not knocking what the BR built up and accomplished over the years, but we've been seeing a bit much of that these last years, and almost all of it one-sided - where the Litvishe are the ones being honored. They might be very deserving of it, but it's not like there's mutual respect here, is what I'm saying. Maybe the Chassidishe Rebbes are not deserving of it, I'm not the one to say here, but the fact is that the reciprocity of respect isn't there. So before you do the jitterbug over this nice piece of news remember what the Tzig told you: it's time that the other side shows a little appreciation and invites - say, Reb Srooltche Hager to have a Brochoh Achritteh at Rav Chaim Kanievski's next grandson's wedding. 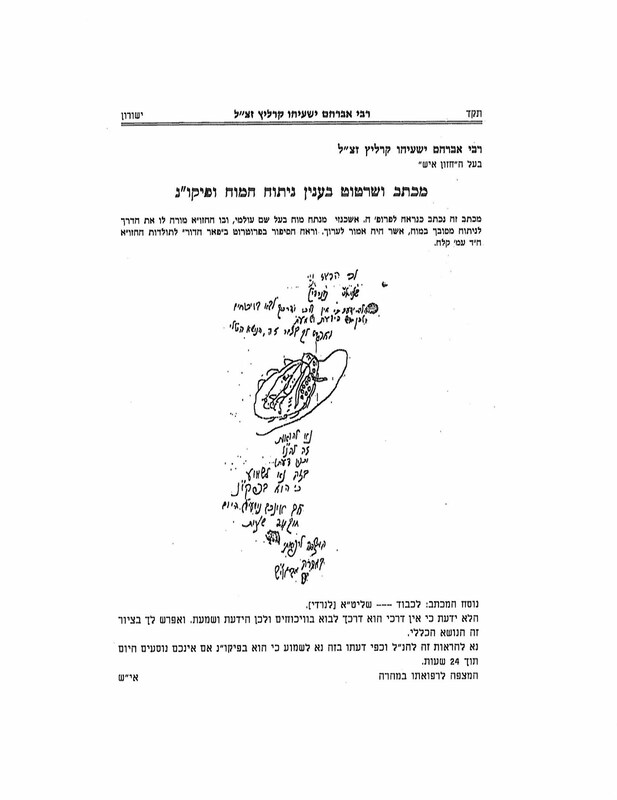 The approbation issued by the Tchortkover Rebbe, Reb Yisroel, zt"l to the Khersoner Genizeh. The man who printed it was the grandfather of the Bros. Biegeleisen. That's right, the two smartest and greatest booksellers of our generation. Their grandfather was the first man to print it. וואס וויל מען פון אונז האבן? !